We must be careful, as we seek to become more and more godlike, that we do not become discouraged and lose hope. Becoming Christlike is a lifetime pursuit and very often involves growth and change that is slow, almost imperceptible. The scriptures record remarkable accounts of men whose lives changed dramatically, in an instant, as it were. . . . Such astonishing examples of the power to change even those steeped in sin give confidence that the Atonement can reach even those deepest in despair. 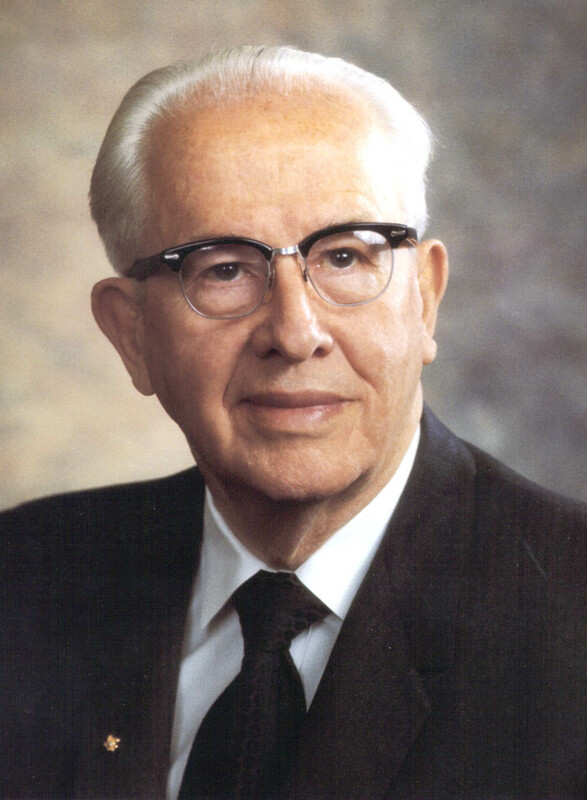 Ezra Taft Benson, “First Presidency Message: A Mighty Change of Heart,” Ensign, October 1989; quoting 3 Nephi 9:20. This entry was posted in Inspiration, Jesus Christ, Repentance and tagged Hope, progression, repentance. Bookmark the permalink.